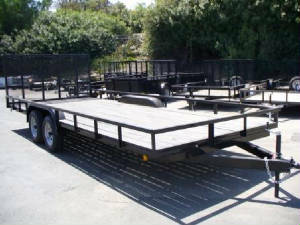 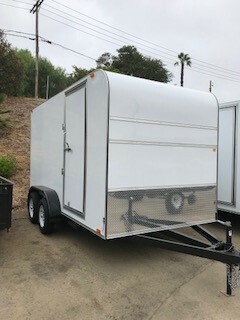 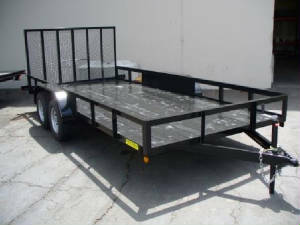 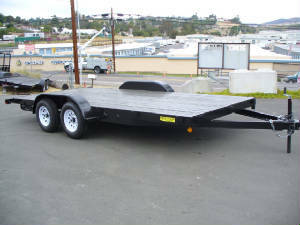 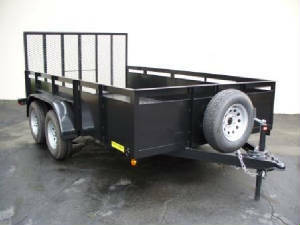 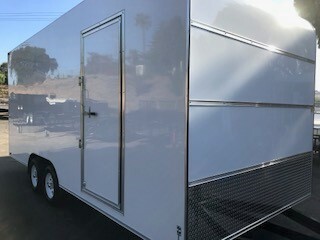 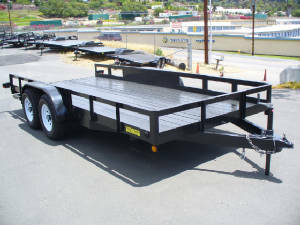 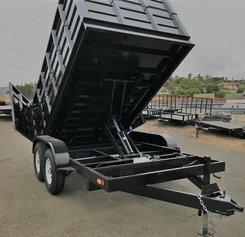 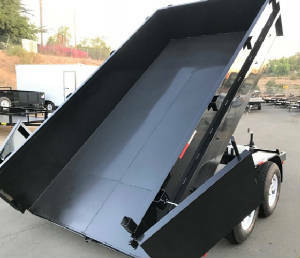 We just sell trailers... 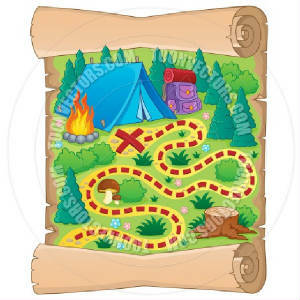 It's that simple... 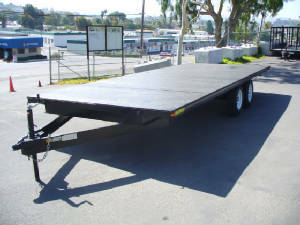 Since 1995, in the same location, with the same name. 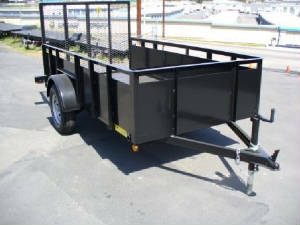 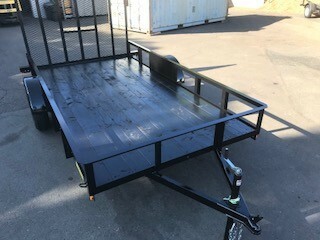 We carry different sizes, different brands, different weight ratings, and they are all different prices...Its hard to buy a trailer over the phone or online... Come on in!